operates the heart-lung machine and other sophisticated equipment as directed by healthcare physicians. 10+2 (Medical) or equivalent with minimum 55% marks. Some of the very reputed institutes conduct entrance examination for admission. 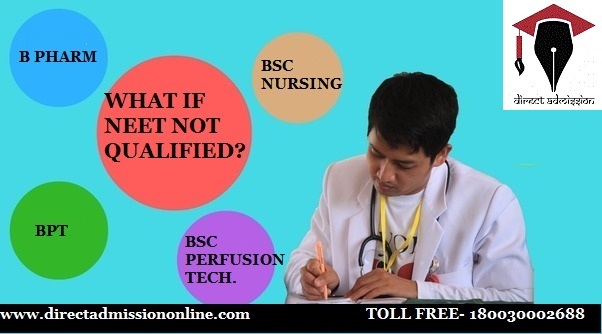 Syllabus of Perfusion Technology as prescribed by various Universities and Colleges. functions by monitoring the necessary variables. they have to work with different types of people. How is B.Sc. Perfusion Technology Course Beneficial? The course is beneficial to provide graduates with the foundation they need to assume leadership roles in clinical practice and clinical speciality areas. tech Anaesthesia and Surgical theatres. Course is also beneficial for further studies such as M.Sc., M.Phil. & Ph.D. etc.